Made for those who run but don’t just run, CAVU offers a versatile running shoe with a bold and simple look. 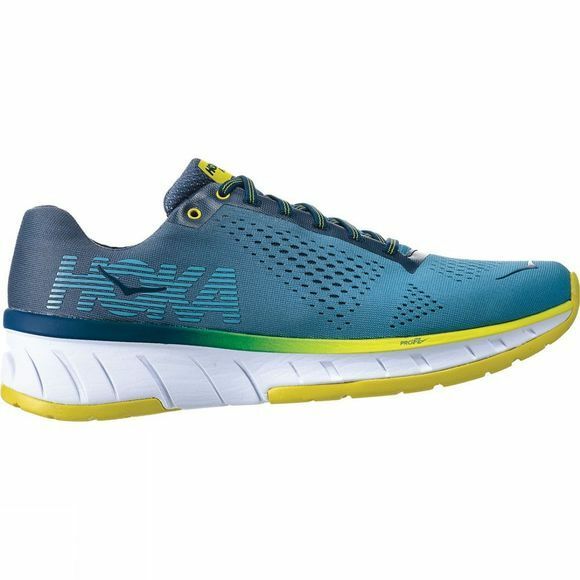 A little lower, and a little lighter than its category mates, CAVU features HOKA ONE ONE’s much lauded ‘intelligent’ PROFLY™ cushioning - softer in the heel for shock absorption, and firmer in the forefoot for propulsion and energy return. That responsiveness is further enhanced by the outsole’s zonal RMAT®. 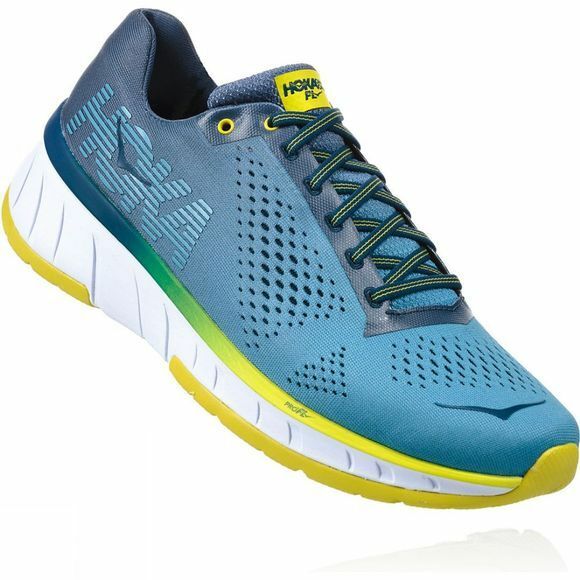 Employing a seamless, engineered mesh upper, this shoe really disappears on the foot, delivering a smooth, light ride. With CAVU it sure looks like clear skies ahead.